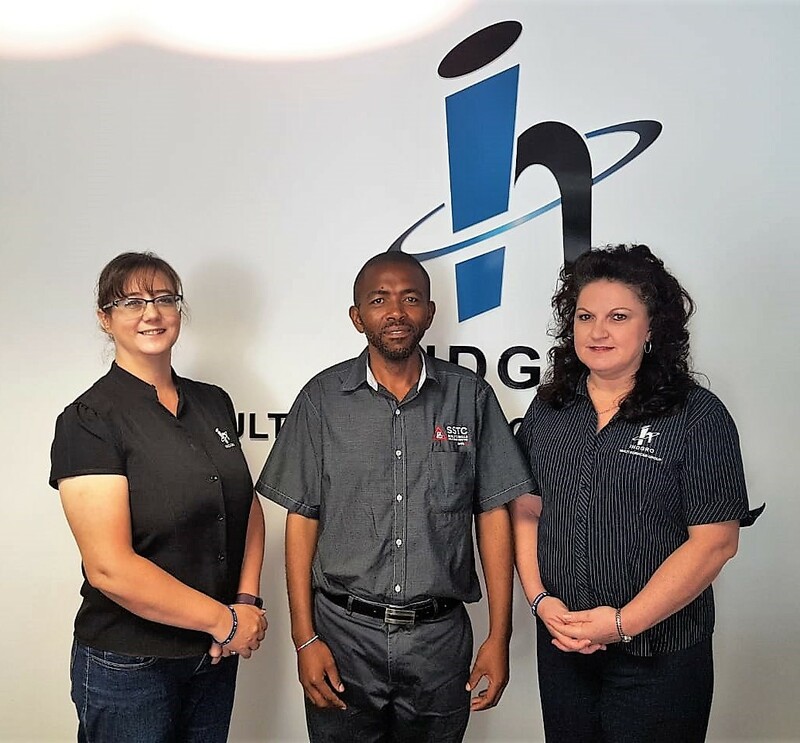 Indgro Multi Services Group™ (from left to right) Managing Director- Guillaumé Marais (left), HR Manager- Chanel Mason with Marketing and QMS Manager- Corné Bierman accompanied by the Founding Member SSTC- Solomon Mthintso. Johannesburg, 1 April 2019- Corporate South Africa is being given the ideal opportunity, through the BBBEE Amendments, to build more sustainable businesses and to play a greater role in socioeconomic transformation. The Enterprise Development Programme is just one of the elements of BBBEE and is considered an effective way to combat poverty across the globe. Accredited Materials Handling operators such as Forklift Drivers, especially High- Reach Drivers are in demand across many different industries in South Africa. These machines are considered to be dangerous vehicles to operate and therefore, requires specialized training, including accredited Certification to operate. “The overall objective of the above- mentioned Enterprise Development Programme is to pass on knowledge, experience, business support and to educate entrepreneurs such as the founding member of SSTC, Mr. Solomon Mthintso, on how to create a sustainable business that will grow and increase employment creation, which in turn contributes to economic growth”, explains Corné Bierman- Marketing and QMS Manager: Indgro Multi Services Group™ . Essential tools and resources are divided into financial and non-financial support. Non-financial support is provided in the form of mentorship, market access, network access and the learning of new skills. Businesses serve a critical role in driving more inclusive and sustainable development. Large companies can create a positive impact by improving and growing development. Corporates can achieve this by including small business into their value chains and local communities. “Statistics indicate that 80% of South Africa’s start-ups fail in the first three years and this is largely attributed to a lack of support. However, the survival rate of a start-up is increased by the Incubation Process, which assists small businesses in becoming financially viable. These programmes could lead to long term economic growth for entrepreneurs, their families, friends as well as their entire communities”, mentioned Solomon Mthintso: SSTC. “We are thus thankful tor Indgro Multi Services Group™ for their continuous support, contributions and guidance”, continues Mthintso. “It is important that enterprise development should remain a strategic priority for the country, and that companies become more involved in the provision of opportunities for local entrepreneurs. The on-going efforts of private enterprise will ensure that the country, as a whole, will be able to face the increasing pressures of a globalised economic environment”, says Guillaumé Marais- Managing Director: Indgro Multi Services Group™. The lack of measurement frameworks to monitor the impact of enterprise development programmes”, continues Marais. “With the changes to the Enterprise Development element proposed by the amendments to the Codes, viz. that companies should invest in their supply chains, companies are going to have to think strategically about their approaches to Enterprise Development. And since Procurement, Enterprise and Supplier Development will count for 40 points on the new scorecard, it is no longer going to be as easy to score full points for Enterprise Development. The amendments are going to force companies to invest more in their beneficiaries by linking Enterprise Development to Procurement. 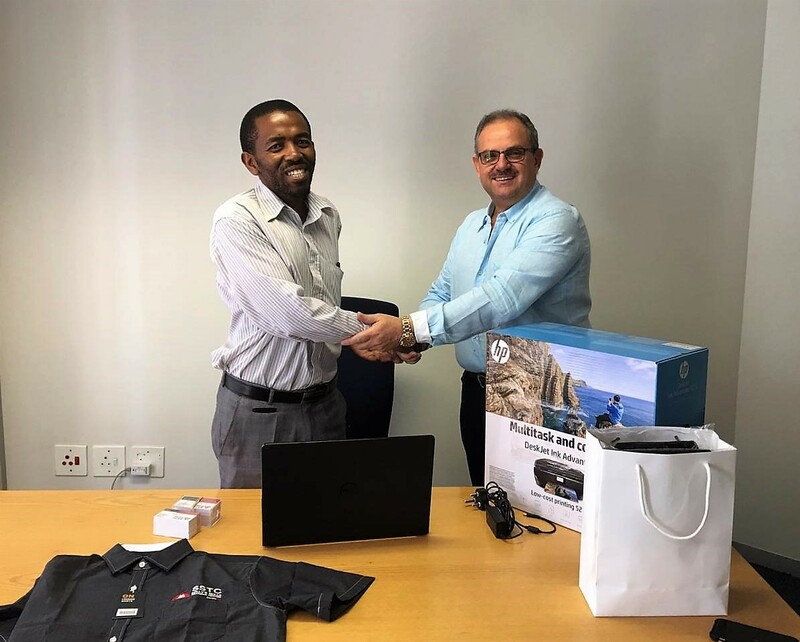 It is envisaged that this will mean that companies will be more committed to the success of their Enterprise Development beneficiaries so as not to jeopardise their own supply chains”, explains Chanel Mason: HR Manager Indgro Multi Services Group™. In closing Mason further continues”, Enterprise and Supplier Development is also one of the 5 elements in the Broad-Based Black Economic Empowerment (BBBEE) codes. ESD is listed as one of the qualifying contributions which reflect positively on the companies BBBEE scorecard. This element is also a Priority Element”. It is clear from the positive attitude of the major corporations in South Africa, that there is much to gain from embracing the BBBEE process.. Welcome to Indgro Multi Services Group™. Indgro Outsourcing (PTY) LTD, Trading as Indgro Multi Services Group™ consists of various Verticals that provide non-core Product- Services and solutions. Through the Company Product- Service offering, we accelerate the pace of execution to not only achieve but exceed Clients’ organizational objectives. TES (Temporary Employment Services)- Tailor made specific to Client requirements. TPS (Total People Solutions)- Functional Outsourcing. Editorial contact: André Naudé Ph.D.